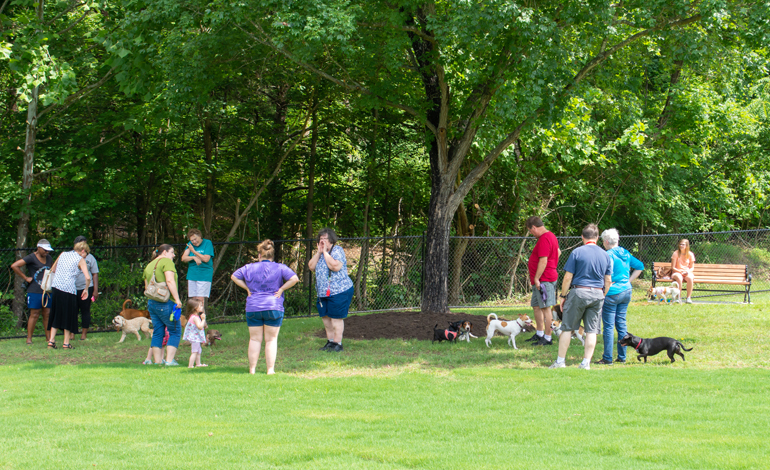 McAdams provided design services and natural resource consulting services for a 9.4-acre dog park at the existing Hedgecock neighborhood park. 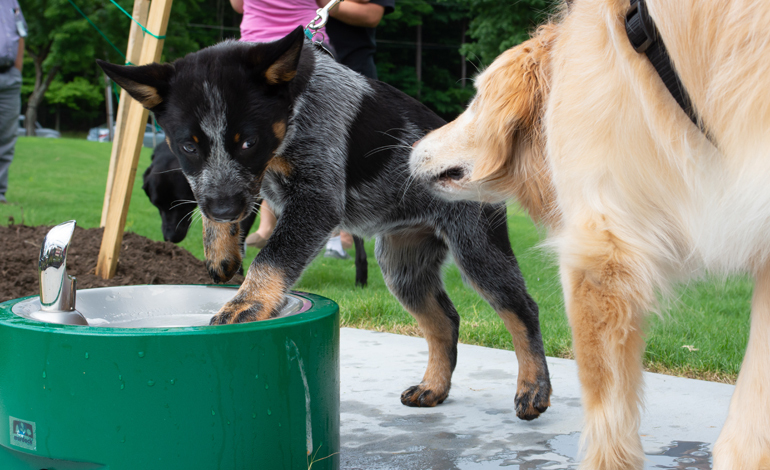 The dog park offered both large and small dog open play areas, double gated entrances, watering stations, site furnishings, additional parking, enhanced landscaping and a walkway with gathering node. McAdams’ team of flood study specialists evaluated the site for jurisdictional flood hazard zones to avoid impacts and thus required no rise flood study certifications.